Very Good. 0316294594 ALL BOOKS SHIPPED WITHIN 1 DAY OF PURCHASE! Very Good. 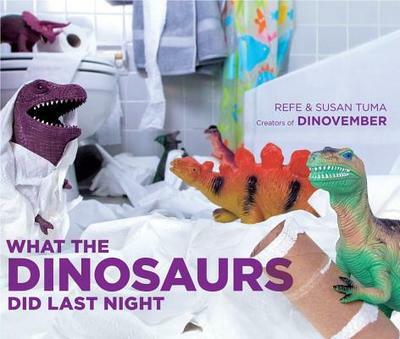 From the parents who brought us the web sensation 'Dinovember' comes photographic proof of what toys do at night. Sewn binding. Cloth over boards. 112 p. Contains: Unspecified. New. 2018. Reissue. Board book......We ship daily from our Bookshop.